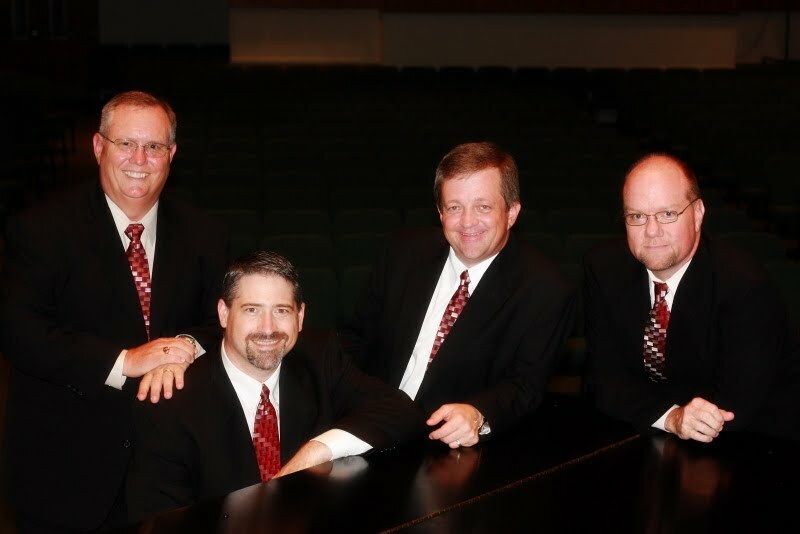 We are a southern gospel quartet based in Forney, Texas. Members of First Baptist Church, our group has been singing together since 2005. We all have a heart for worship and a desire to lift up the name of Jesus Christ while having a laugh or two along the way. As indicated by our group’s name, we have all been forever changed by the love and grace of Jesus Christ. Our aim is to show His love while encouraging the saints. That is why God has given us this ministry. Our prayer is that our music will turn your focus to God and everything He has done for you and realize the incredible joy and peace that He offers.